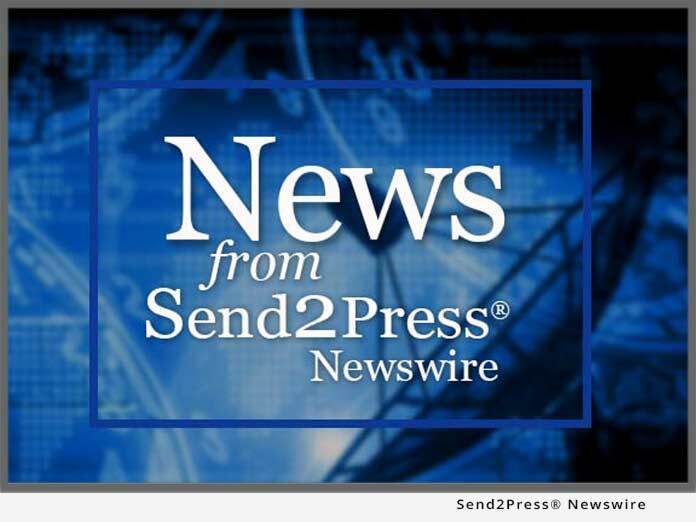 BOSTON, Mass., Feb. 27 (SEND2PRESS NEWSWIRE) — LocaModa Inc. today introduced breakthrough social connectivity to its interactive Out-of-Home platform. LocaModa 3.0 enables mobile consumers to control and interact with social media around them using any mobile phone on any network, while also giving their friends online a window into what’s happening via websites such as Facebook. “By connecting social networks to social locations, our platform is uniquely positioned to deliver the same kind of measurability for Out-of-Home networks as advertisers and brands expect from the web,” said Stephen Randall, CEO LocaModa. LocaModa connects people and places. The company’s social platform enables people to access and control media in their favorite places, bringing location experiences to the web and web experiences to locations. LocaModa connects people in bars, cafes, colleges, public spaces and conferences. The company is privately held, headquartered in Massachusetts and founded by Stephen Randall, a former EVP/Founder of Symbian. True to its global vision, LocaModa is internationally backed by Dace Ventures in USA, Mahindra Group in India and Sumitomo Corporation of Japan, via its U.S.-based strategic investing arm, PresidioSTX. The LocaModa logo is a trademark of LocaModa, Inc. Original Keywords: LocaModa Inc, interactive Out-of-Home solution, digital signage platforms, multi-channel integrated marketing, cafes, bars, colleges, CEO Stephen Randall, connecting social networks to social location, mobile consumers to control and interact with social media LocaModa Inc.
REFERENCES: Boston Business News, LocaModa Inc, interactive Out-of-Home solution, digital signage platforms, multi-channel integrated marketing, cafes, bars, colleges, CEO Stephen Randall, connecting social networks to social location, mobile consumers to control and interact with social media LocaModa Inc.